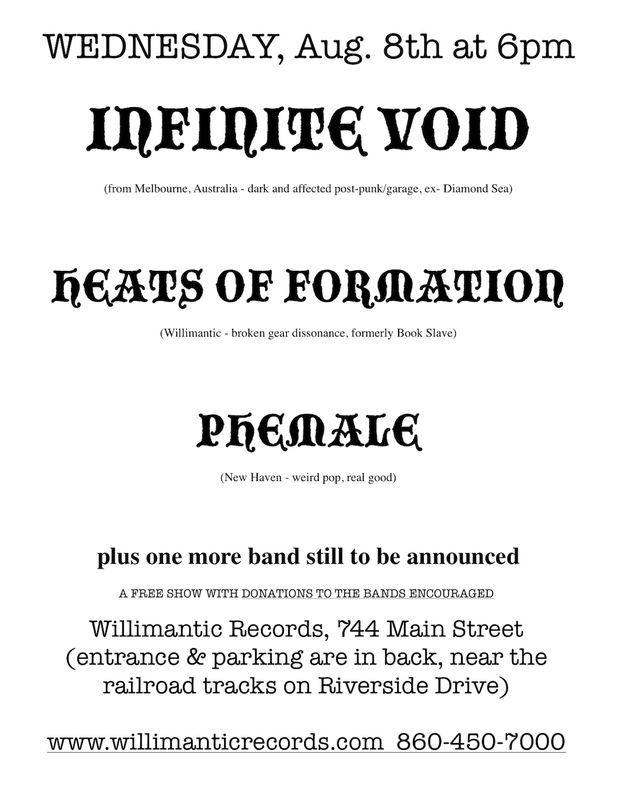 INFINTE VOID, from Australia, playing at Willimantic Records on Wednesday, August 8th. Joshua Marcus has been quietly emerging, banjo in tow, as one of today's most intriguing songwriters. As a solo artist and with his group Fan of Friends, Marcus' astonishingly honest and powerful songwriting is steeped in Appalachian tradition and pre-AAA folk innovation. 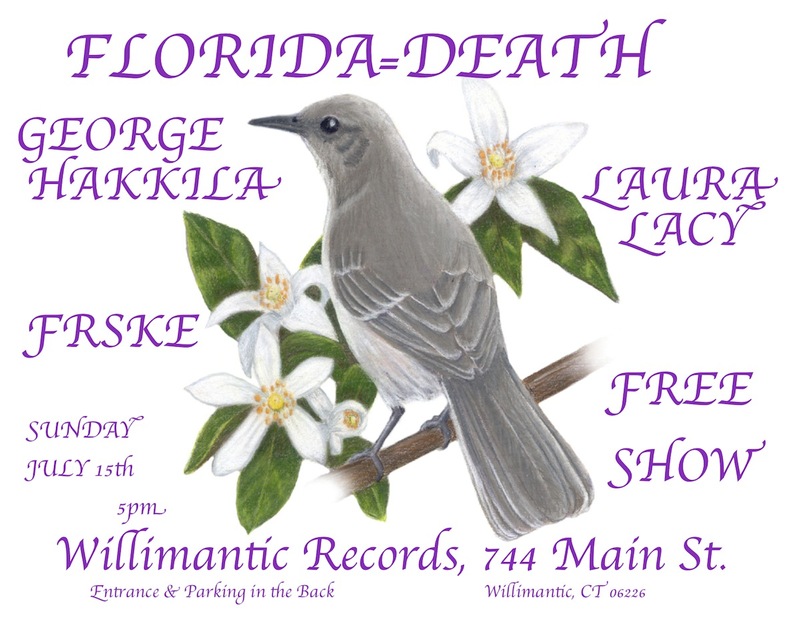 At the heart of his songs is the simple beauty and subtlety of a great melody. 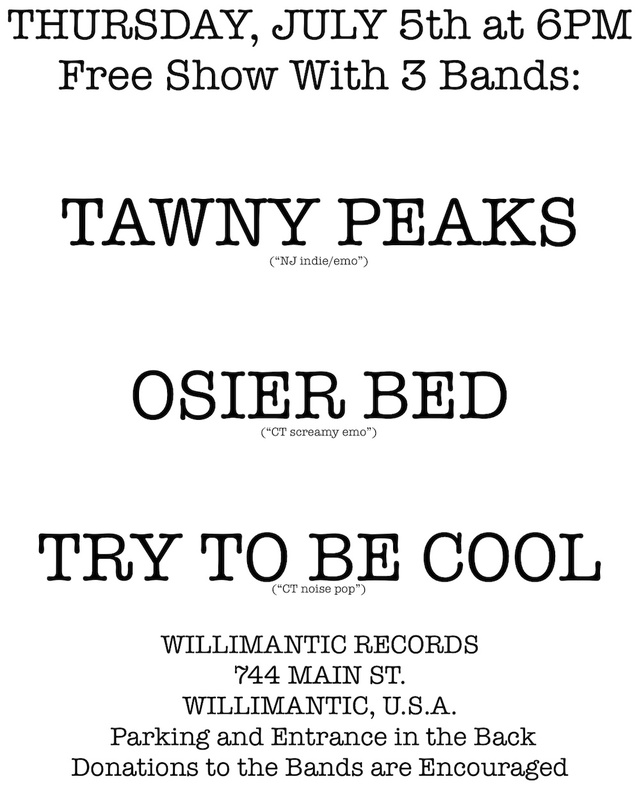 A project of Jordan Lorrius and Thomas Stanton. 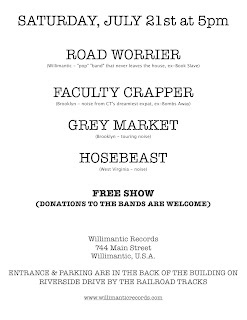 Free show with donations to the musicians encouraged. 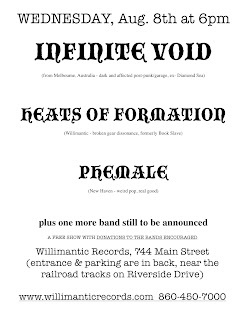 Entrance and parking are in the back of the building, near the railroad tracks, on the Riverside Drive side. 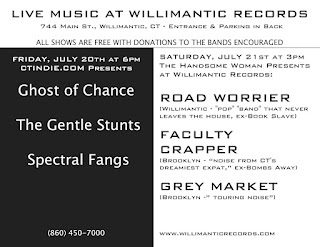 Willimantic Records will be closing at 5pm on Friday, July 13th so we can attend the WHRC fundraiser. 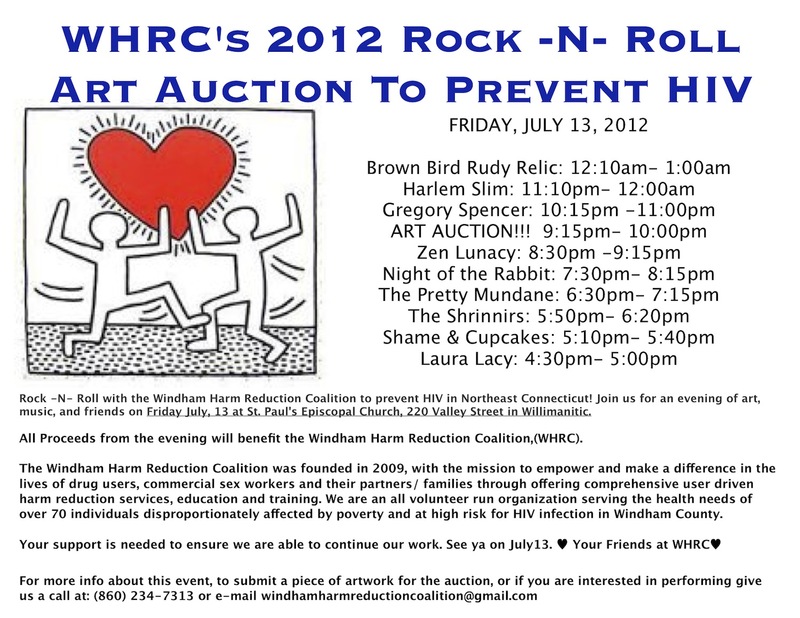 Click on the WHRC R'n'R Art Auction flyer above for a larger, easier to read image. 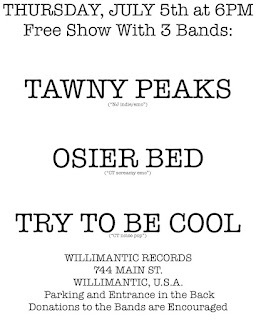 Free show, but donations to the bands are encouraged. 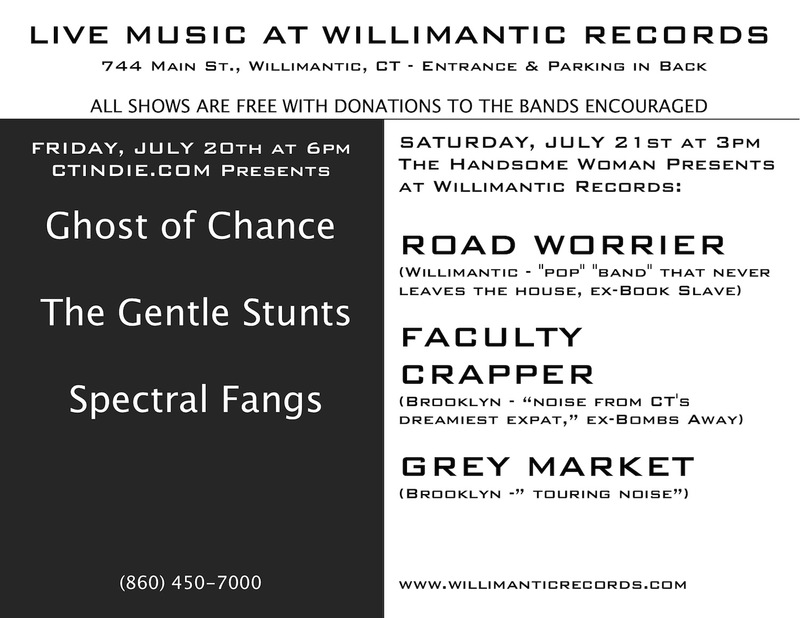 Willimantic Records will be open 12 to 6pm on the 4th of July. 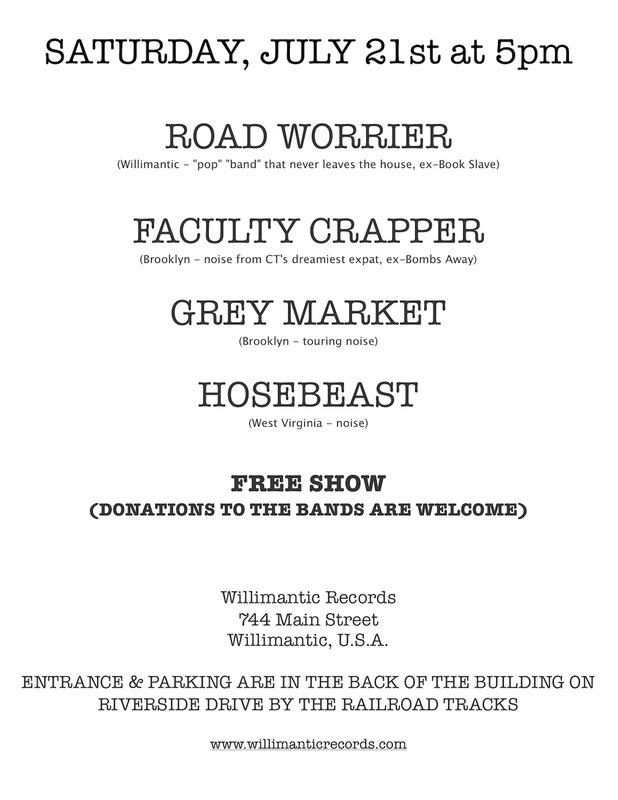 Stop in if you are downtown for the Boombox Parade. Paul Flaherty is here this morning hanging his paintings. 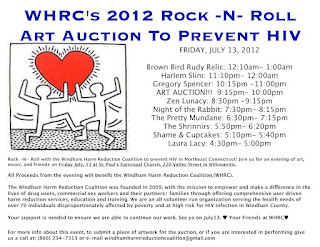 They will be on display until September 1st. No opening reception, but there will be a closing party on Labor Day, September 3rd.